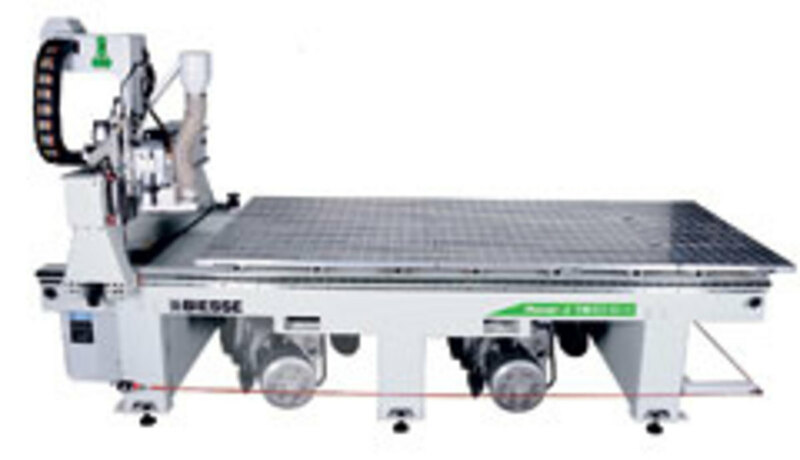 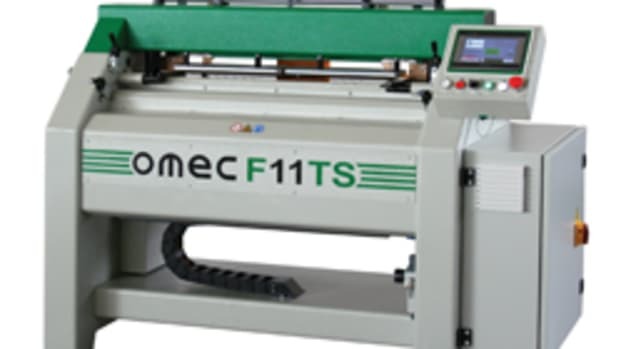 Biesse America introduced two CNC machines at IWF 2012: the Rover J for smaller shops and Klever 1224G for production shops. 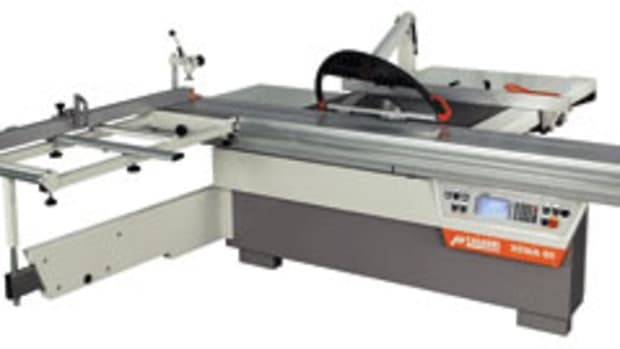 “The Rover J is ideal for smaller custom woodworkers because it is a machine that has a lot of advanced technology and the price is very affordable,” says sales manager Cesare Magnani. 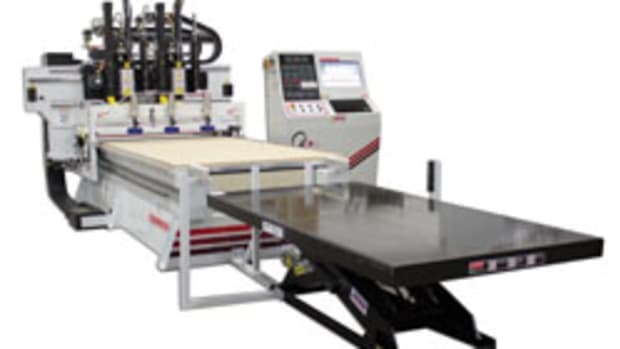 With a base price of $52,000, the entry-level machine offers features to cover a broad range of nesting applications such as making cabinet components and doors. 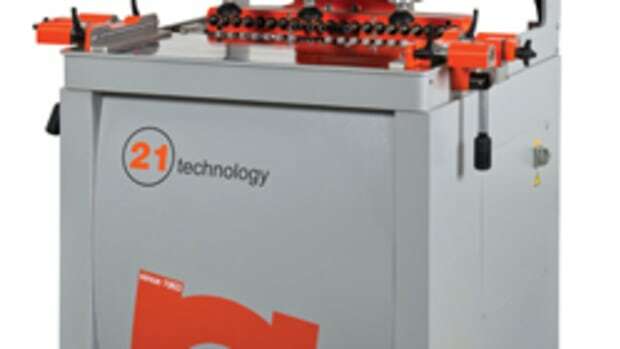 The price point was achieved by providing a hand-held DSP numerical controller instead of a built-in controller, according to Magnani. 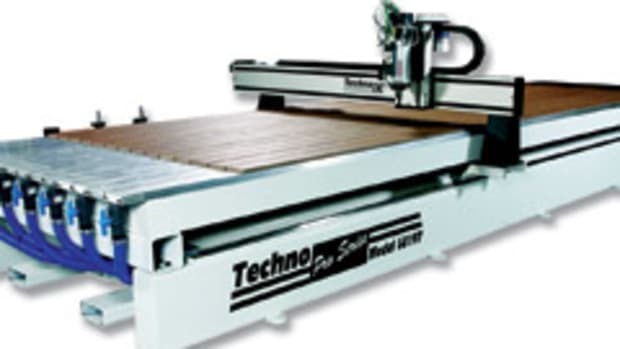 Available with table sizes of 4’ x 8’ and 5’ x 10’, the machine also features a seven-position tool changer and 15-hp electro-spindle that ranges from 3,000 to 24,000 rpm. 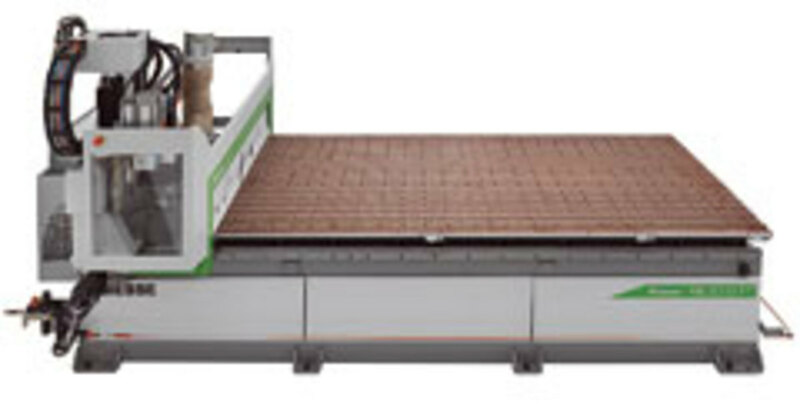 The Klever CNC router is ideal for panel processing and cabinet and furniture component manufacturing. 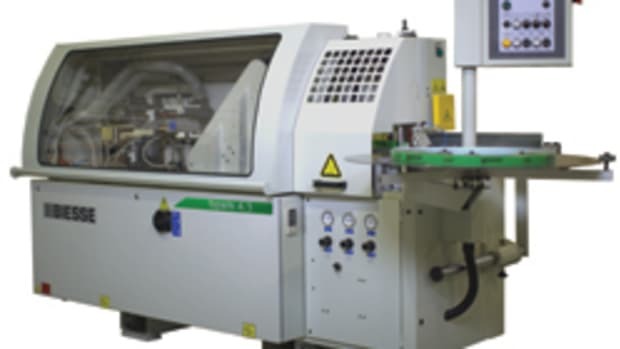 It moves much faster for higher production shops and features a built-in controller for programming at the machine. 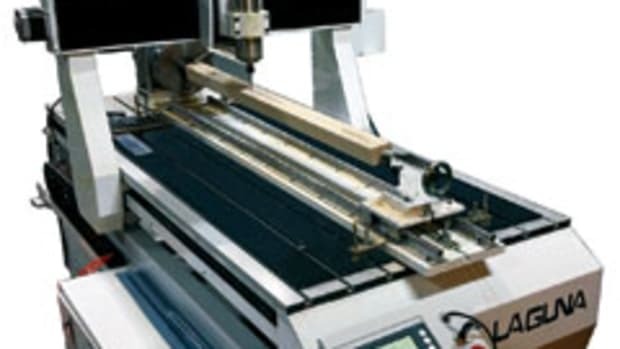 Available in many variations, the Klever has a base price of about $60,000. 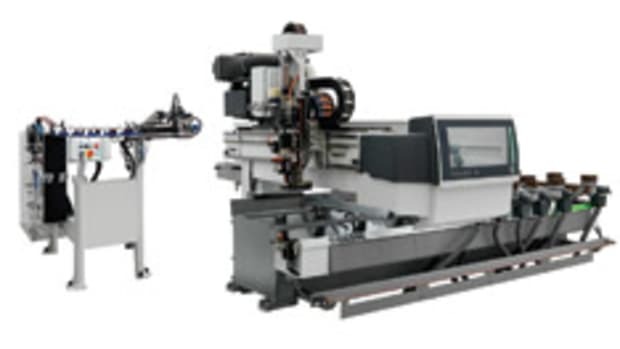 Entirely PC-based, it features helical rack-and-pinion drives for both the X and Y axis, plus vacuum and mechanical clamping options, according to Magnani. 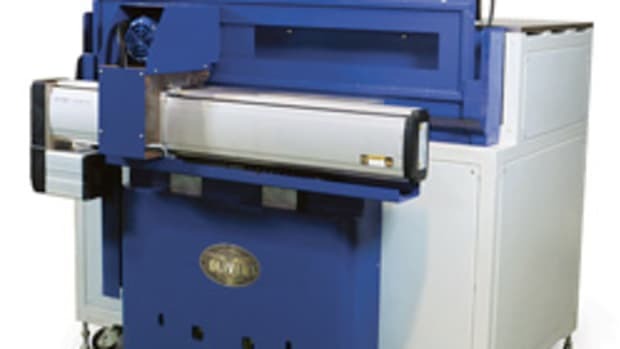 Also significant to the Klever is a stop-and-go function where, if the machine stops during the execution of a program, it can be restarted from where it was interrupted.